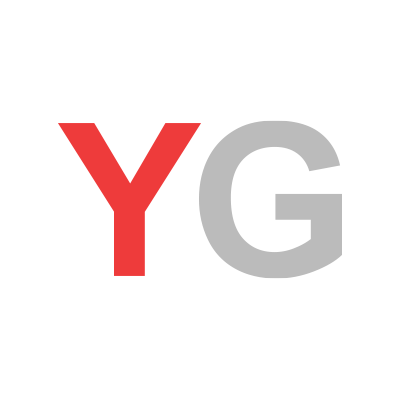 on September 21, 2014, 11:54 a.m.
YouGov recently conducted a survey for The National with 1,008 online panellists to discover residents' opinions on crime and punishment across the UAE. 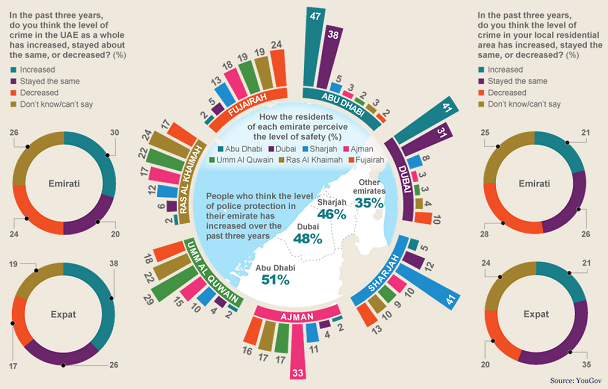 From safety levels and police protection to the major causes of crime, discover opinions from residents across all seven Emirates below in The National's interactive infographic. Simply select the infographic to view the full findings interactively on The National website.